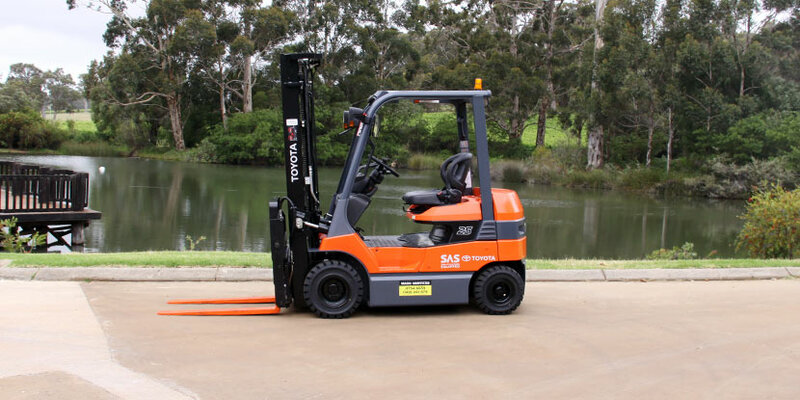 We currently have a fleet of hire forklifts and matching attachments in the South West. We can offer short term rental options through to long term arrangements with new equipment. Whether your forklift requirements are a weekend hire of a 1.5T machine or a 5 year requirement for a reach stacker, Mako Services has your needs covered. We also specialise in the hire of forklifts and rotators for the local wine regions.  Each vintage we hire to Geographe, Margaret River, Ferguson Valley and Frankland River wine regions. 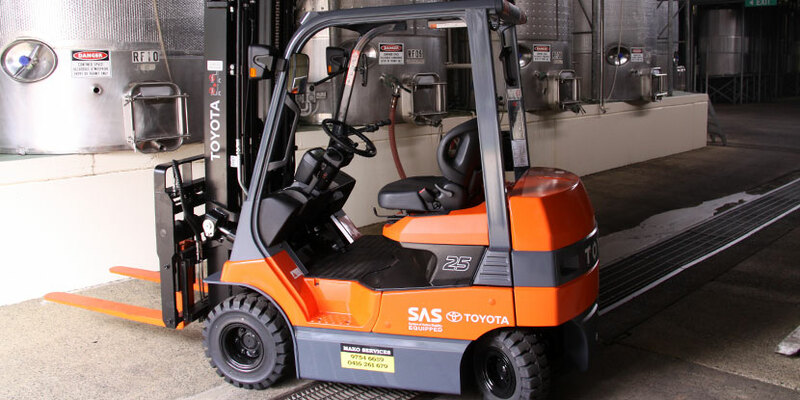 Our forklifts are prepped specifically to suit the winery/vineyard customers, and we can provide first class backup to ensure your machine is operating when you need it. We provide a 24 hour callout facility to all of our hire customers ensuring even night harvests are supported.